Bill at about 4 months. 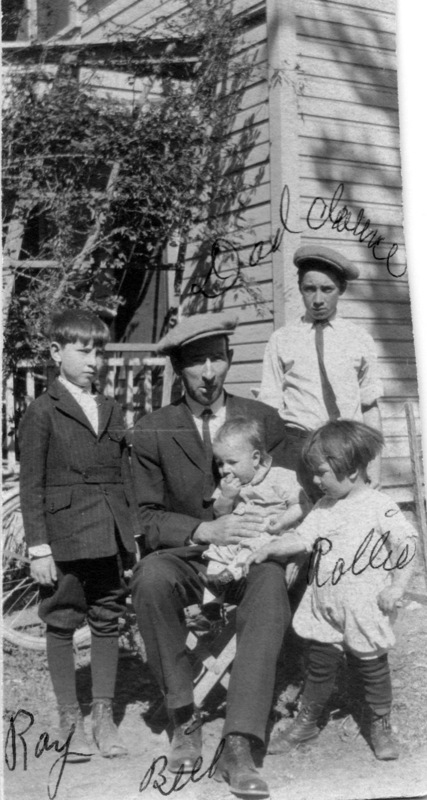 Circa June 1923. 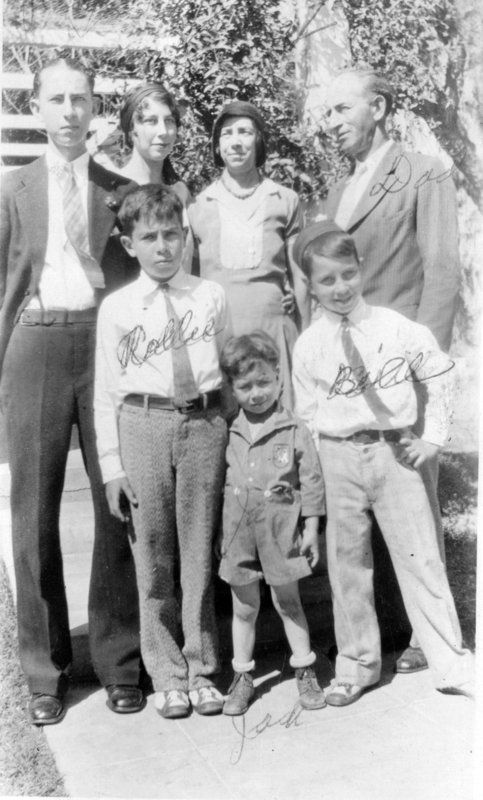 When World War II started, Bill, like his older brothers joined the US Navy. He served in the Pacific as a Motor Machinist Mate on various types of Landing Crafts. Military records indicate he did a tour as a Naval Reservist on the Destroyer the USS John A. Bole in 1947. 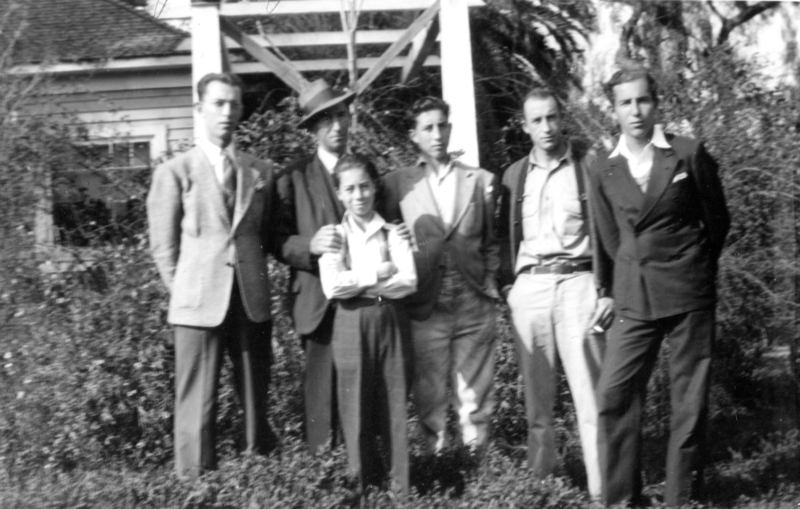 After the war, Bill returned to Southern California. 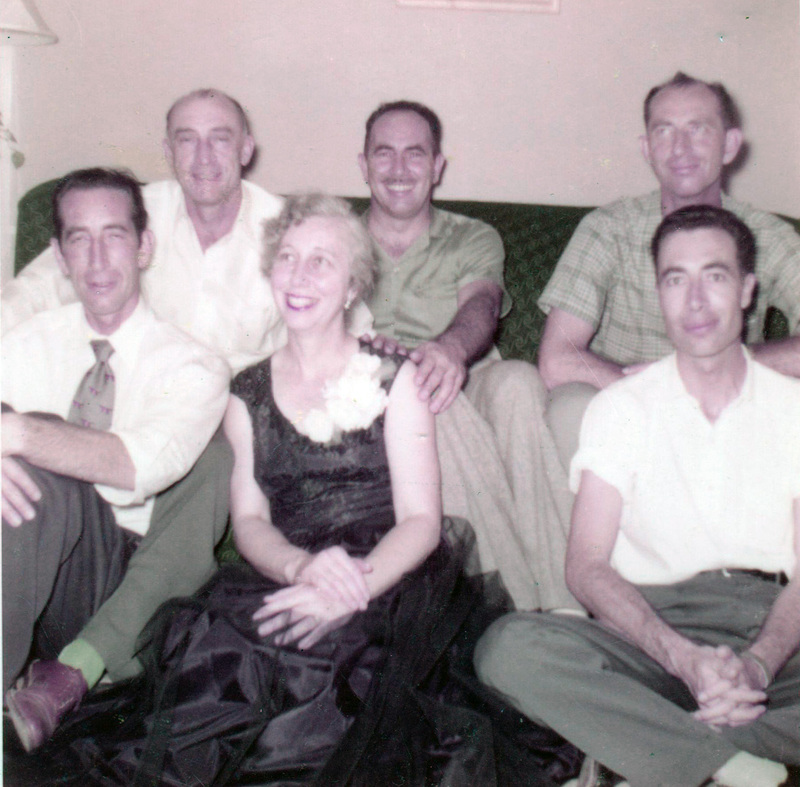 Like the rest of the family, I loved Bill and I loved being with him. But the sad fact is that somewhere along his path Bill became an achoholic. His life must have been very hard. He made his living, when I know him best during my high school years, unloading trucks in the Riverside area. He was wiry and amazingly strong. I have fond memories of Bill blasting out happy tunes on his ever present harmonica. I had a paper route in Fontana that involved a 10 mile bike ride every day delivering the Los Angeles Evening Herald Express. It was always a treat for me when Bill would put me and my paper sack in the rumble seat of his coupe and I could do my route throwing the papers from the back of his car. Bill developed liver disease and died in Riverside on 26 Dec 1971 at the age of 48. 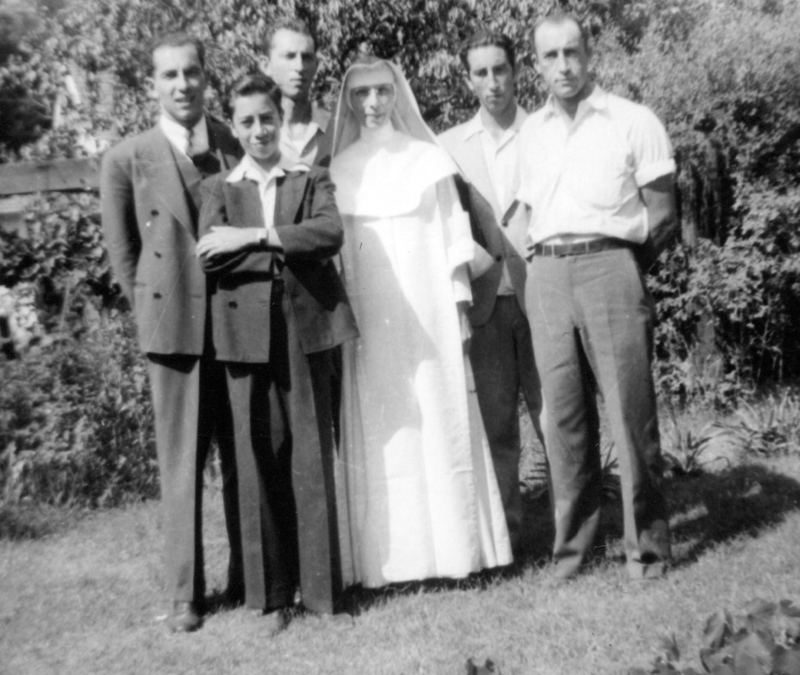 Sister Colette was a comfort to him during his illness and was with him when he died. He is buried in the Evergreen Memorial Park, Riverside, CA, as are his parents, grandparents, and Aunt Margaret (Mag) Johnson. 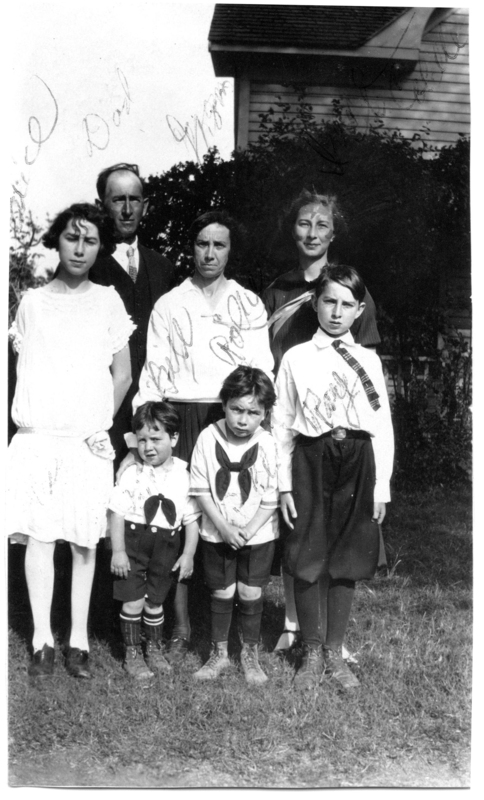 The Greek family circa June 1923. 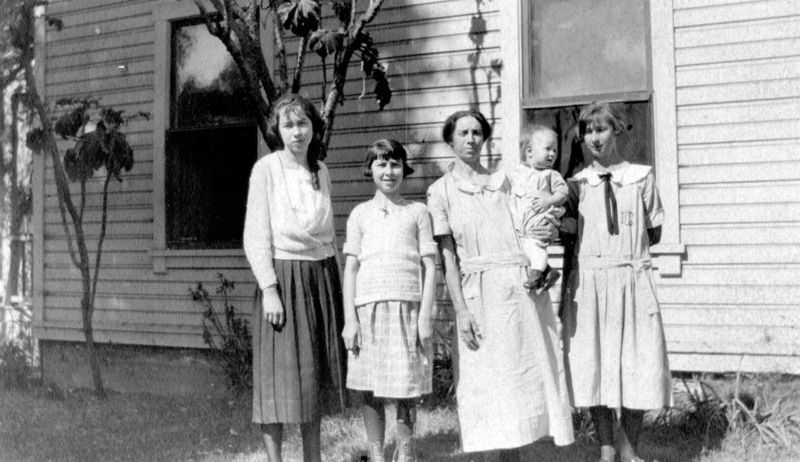 L to R: Colette, Alice, Mayme (holding Bill), Irene. 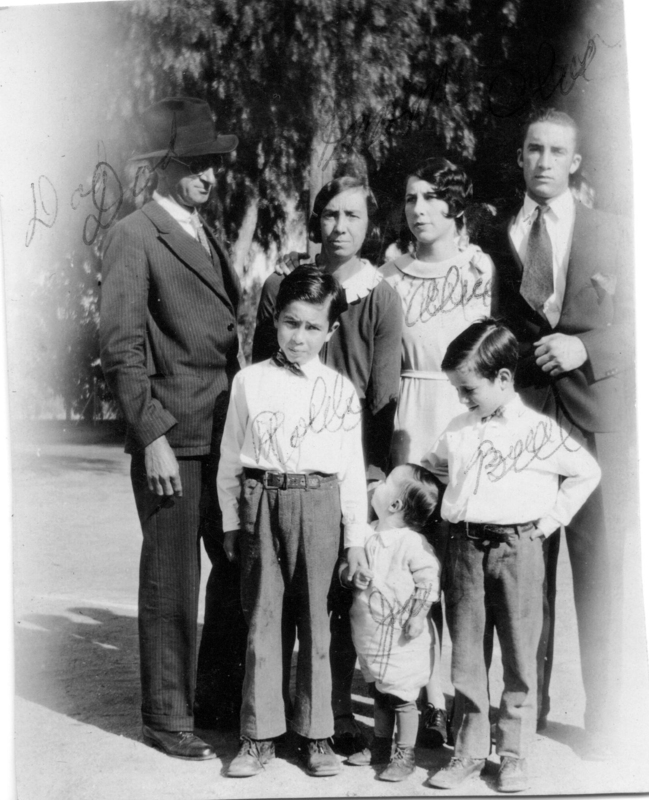 The Greek family circa June 1923. 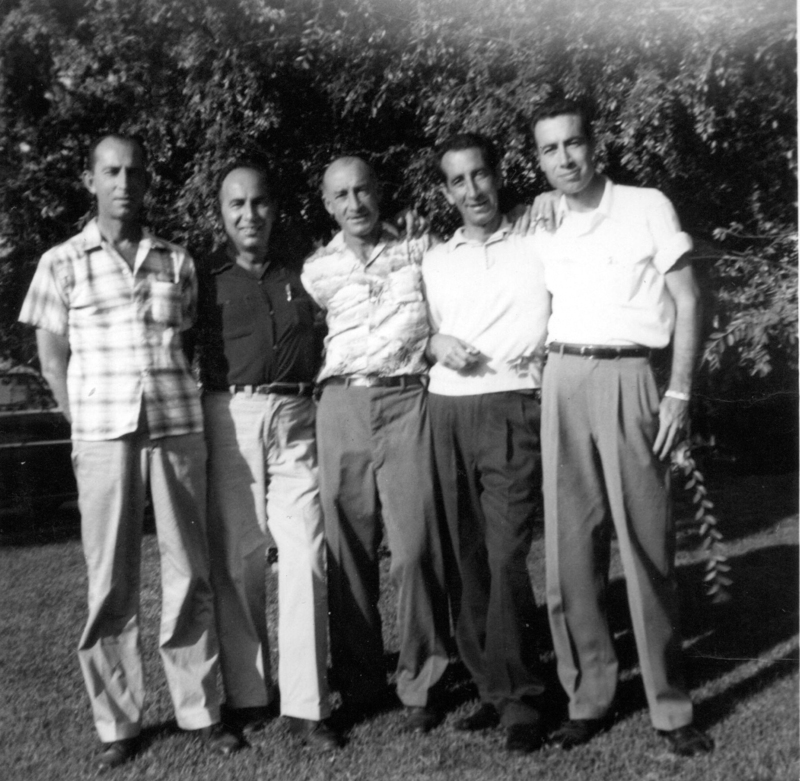 L to R: Ray, Claude (holding Bill), Clarence, Rolly. 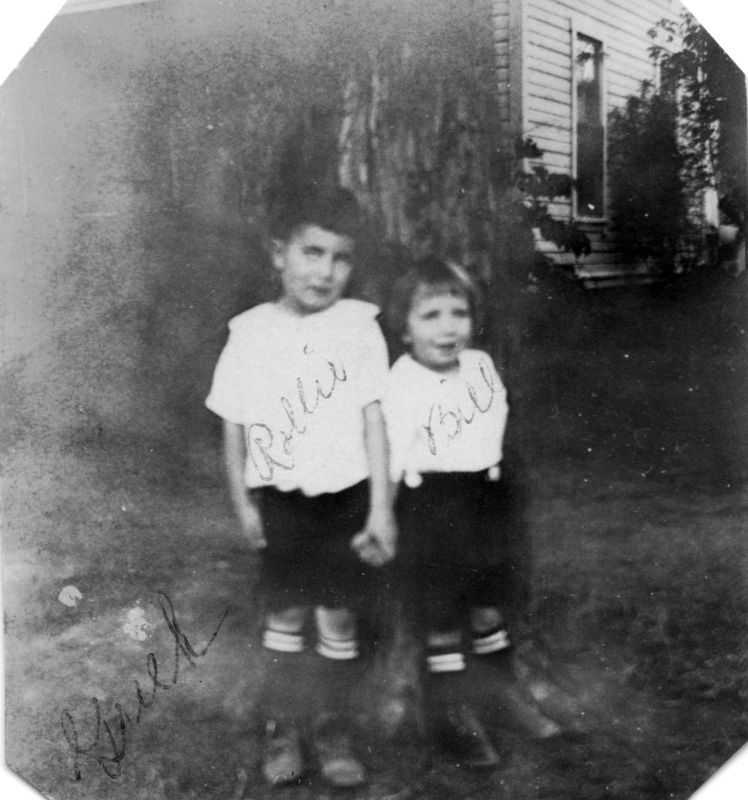 Rolly and Bill circa early 1924. 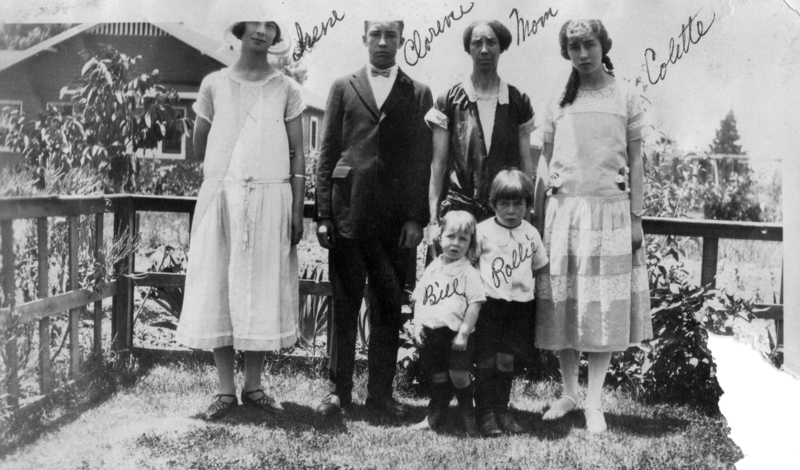 The Greek family June, 1925, Colette's High School Graduation. 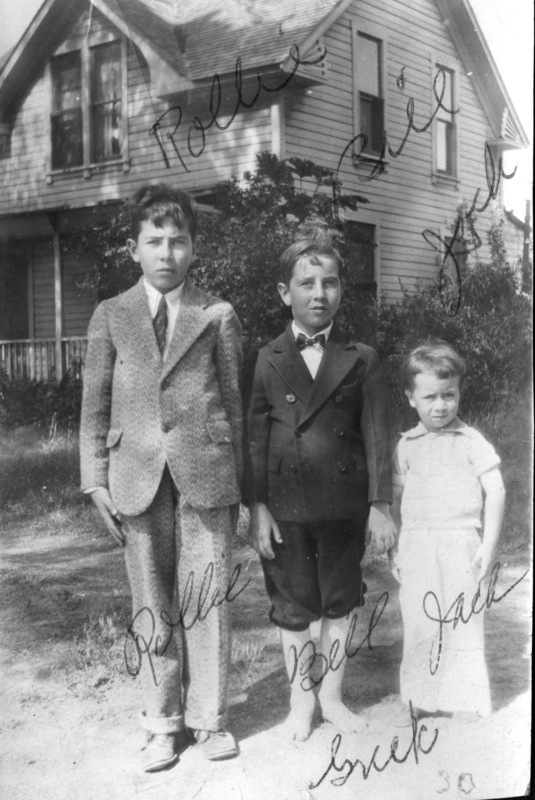 L to R:Rolly, Bill, Jack. 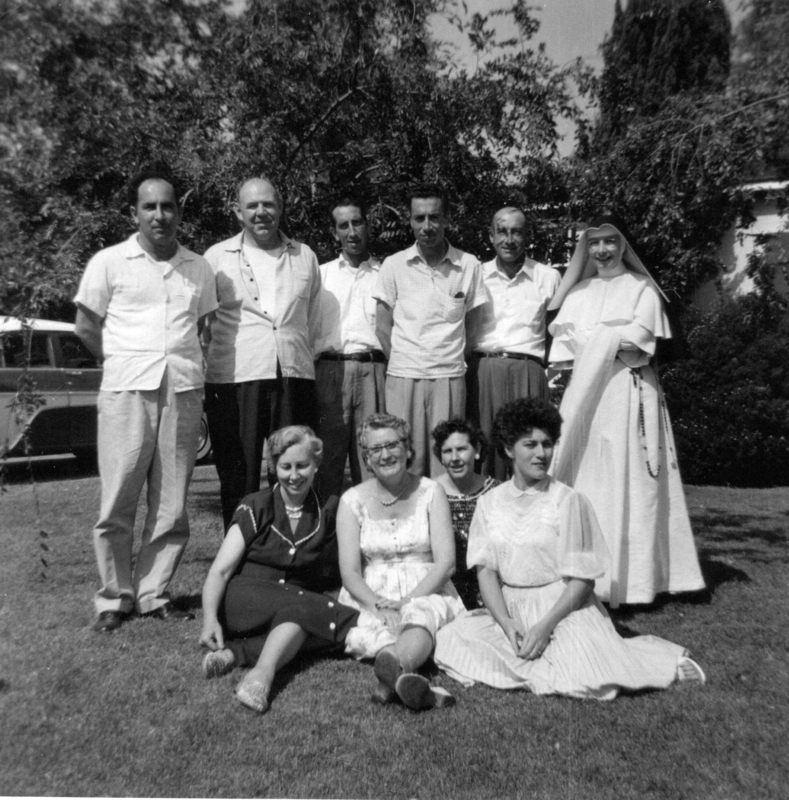 L to R: Ray, Alice, Rolly, Mayme, Jack, Bill, Claude. 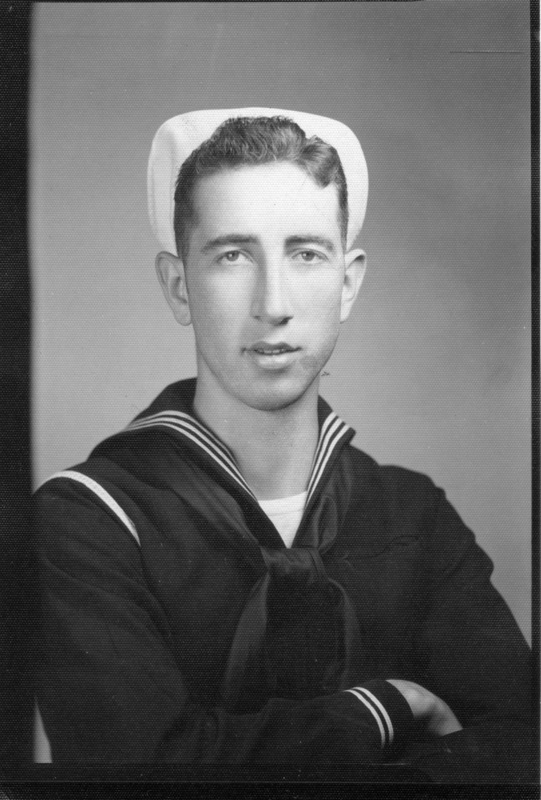 William Leonard Greek, MoMM3/c, USN. Circa 1943. 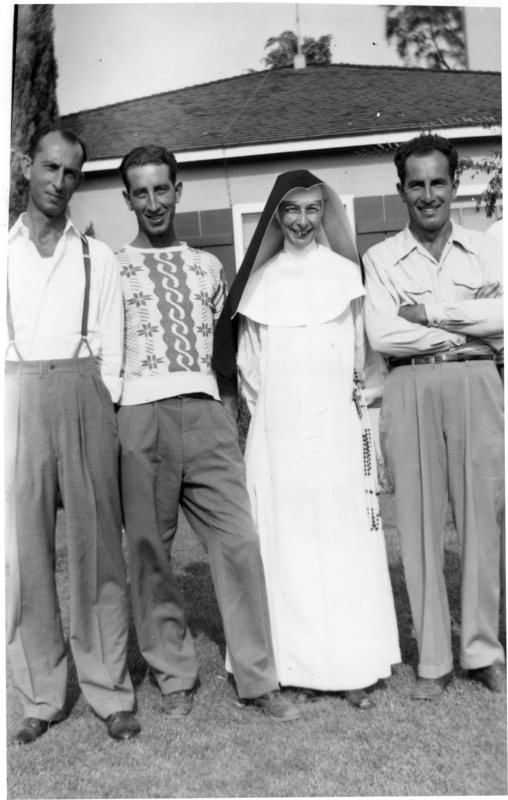 L to R: Ray, Bill, Sister Colette, Rolly. 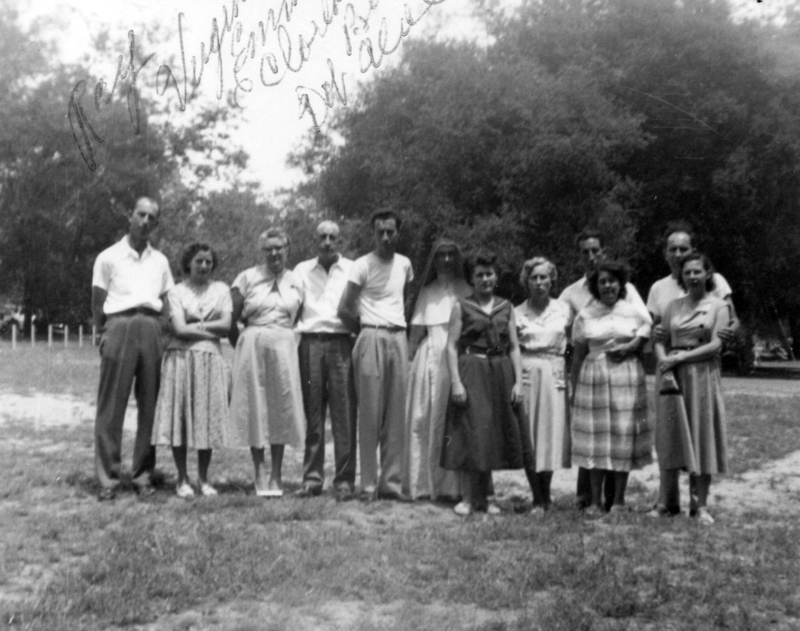 Taken at our home in Fontana in 1950. 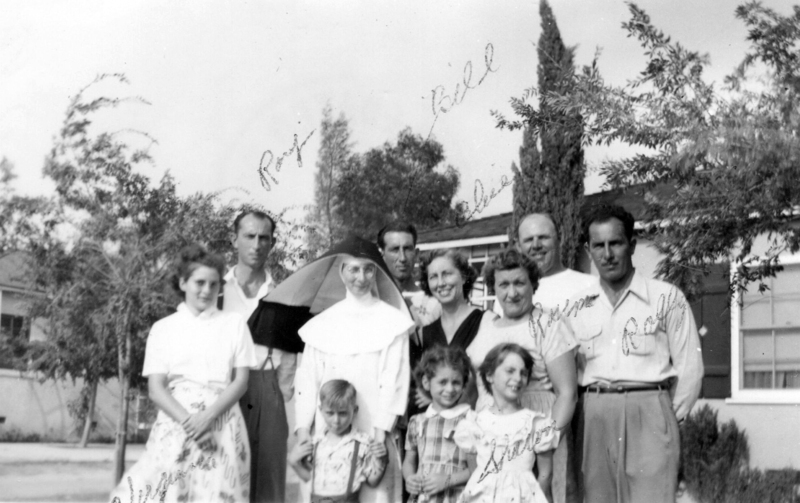 L to R: Virginia, Ray, Sister Colette, Bill, Alice, Cousin Rosemary Sheridan, Gene, Rolly. 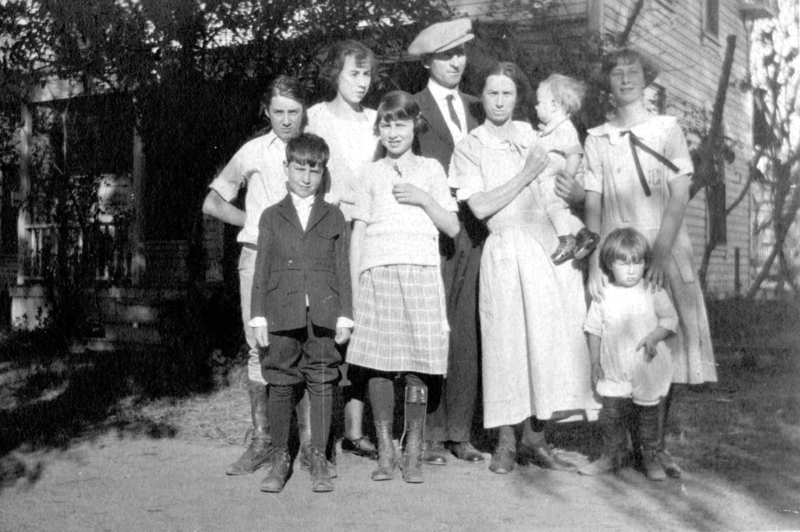 In front are Ray and Virginia's children (L to R): Doug, Pat, Sharon. 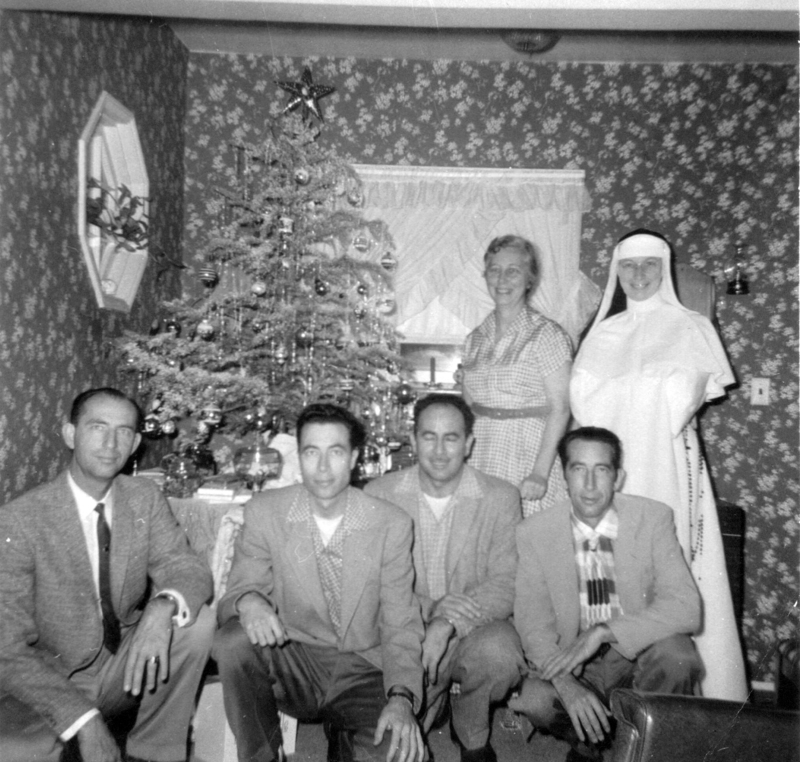 Taken at our home in Fontana in 1950.